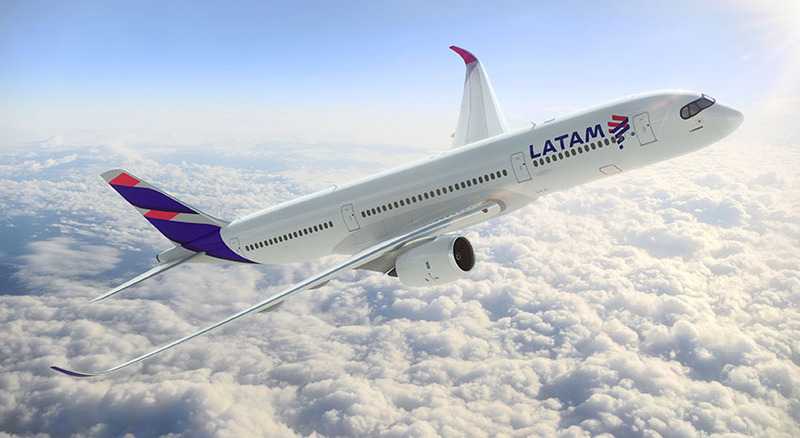 LATAM Airlines launches July 2nd the only non-stop flight from Boston to São Paulo. For travelers from Boston (BOS) to São Paulo (GRU), it’s time to travel smarter and take the most direct route. And LATAM Airlines is the only airline that can get you between these two cities non-stop. 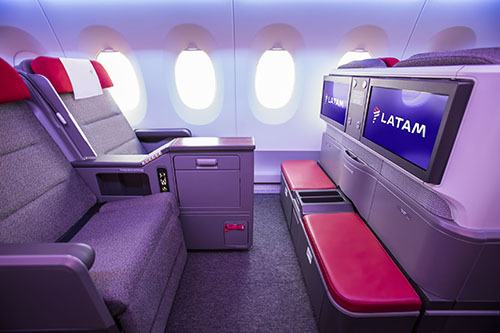 South America is home for LATAM Airlines, so who better to take you there? 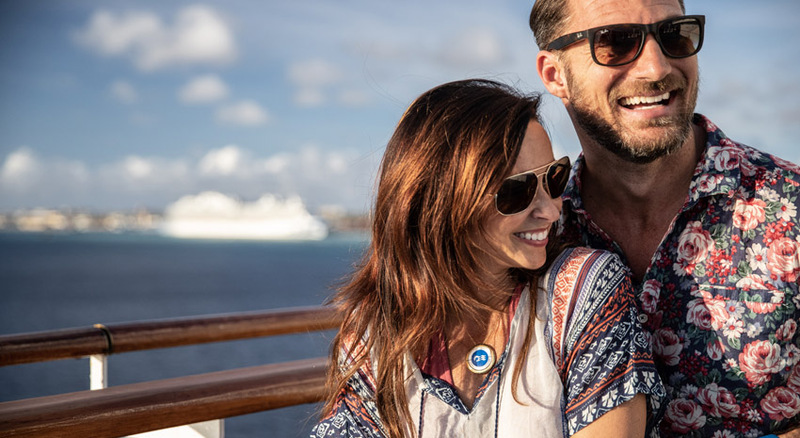 This groundbreaking route offers passengers unlimited adventure. From São Paulo, travelers can continue on to 120 destinations throught South America including Brazil, or Peru, Chile, Argentina, and more.. Its early morning arrival in São Paulo means both business and leisure travelers can make the most of their trip, either sightseeing and visiting with family and friends or hitting the ground running with meetings. 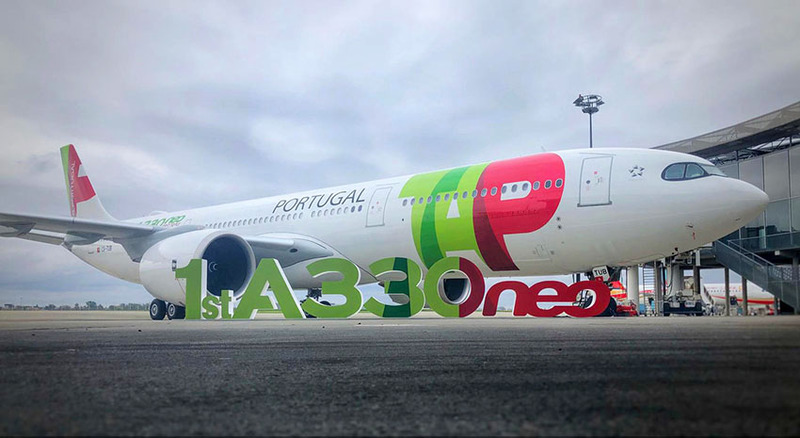 The non-stop flight eliminates the need for pesky connections, layovers and plane changes. 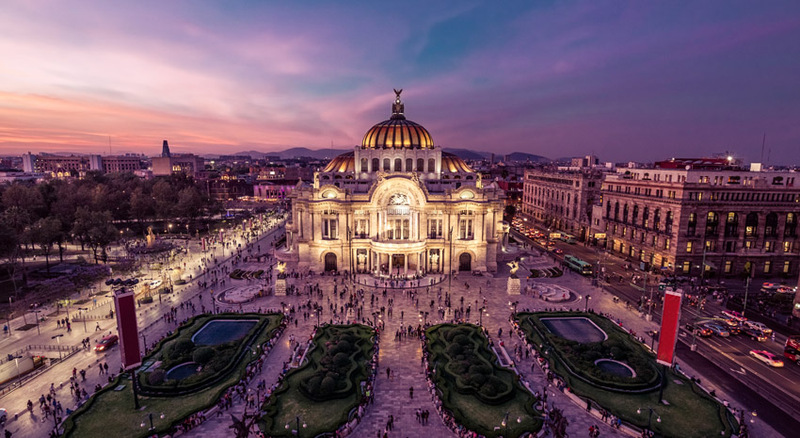 For corporate travelers, LATAM’s Corporate Travel Contract combines business with pleasure, offering better rates, perks and significant benefits across all of South America. 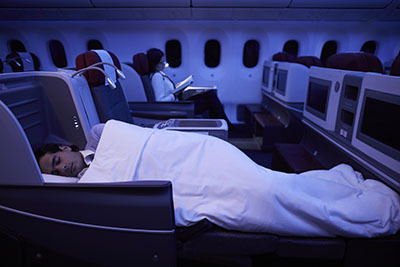 Enjoy all of the benefits of flying with LATAM Airlines, the leading airline in South America. Learn more (latam.com).